hd00:20Water of the forest brook streaming down the stones, closeup. 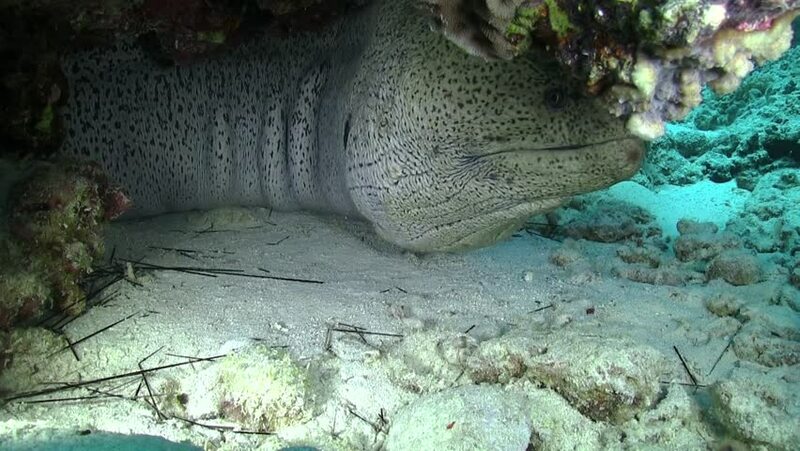 hd00:22Giant moray eel half out of hole at night in the Red Sea. hd00:15A Blue-Spotted Stingray digging in the sand at Gili Banta Bay, Komodo, Indonesia.